Jacksonville State Performing in Pearl Harbor Tonight! 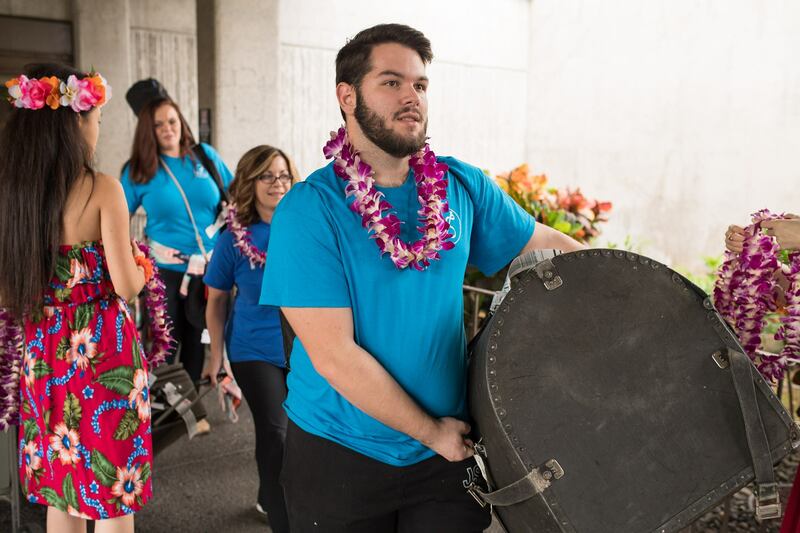 The Jacksonville State Marching Southerners have officially arrived in Pearl Harbor and are getting ready to perform their incredible 2016 halftime show that celebrates the heroes of Pearl Harbor and World War II today. It is a show that truly mesmerizes audiences with both its power and emption. Even though you're not in Hawaii with them, the power of technology is going to allow you to have a great seat! Later today at 7pm EST you can watch the Marching Southerners Pearl Harbor Performance LIVE on facebook HERE. Just click that link and you will be able to watch the live feed on the JSU facebook page. Until then enjoy the incredible 2016 halftime show of the Marching Southerners that has swept the nation. You don't want to miss it. Share so all fans can enjoy!